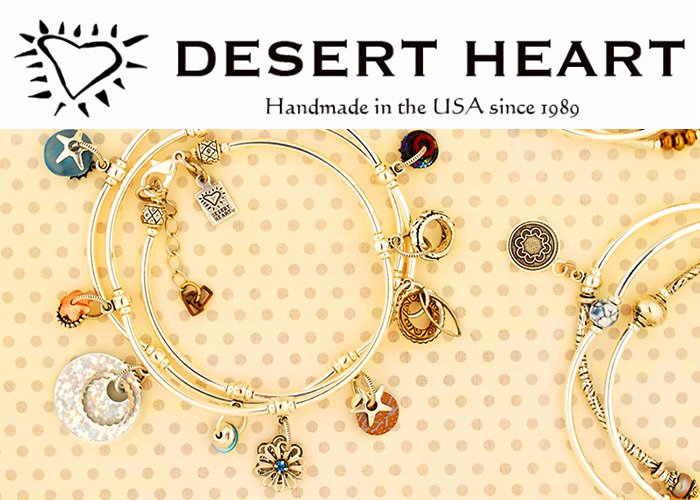 New Desert Heart Collections for 2016! New from Desert Heart Jewelry SHOP NOW! 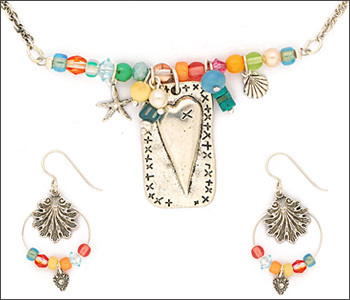 Desert Heart Jewelry by west Texas artist Deborah Sparshott is beautifully designed and exquisitely constructed. What is it that produces the unique Desert Heart look? Well, besides Deborah’s keen sense of color and design, the carefully considered range of materials contribute to the unique effect: Subtle shades of specially finished Austrian crystal, vintage beads not seen in decades, a palette of semi-precious stones and beads, metal stampings, charms and chains from America’s golden age of costume jewelry, the natural beauty of freshwater pearls. The amazing X + X + X Collection includes gorgeous features such as handpicked Glass, Crystal, Sterling Plated Antiqued Brass, and Silver Earwires. 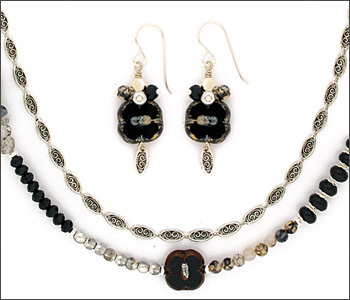 The amazing Writing in the Stars Collection features hand-tooled Tourmalated Quartz, Crystal, handpicked Glass, Pewter, Vintage Glass, Black Onyx, Sterling Patinated Glass, and Silver Plated Antiqued Brass. 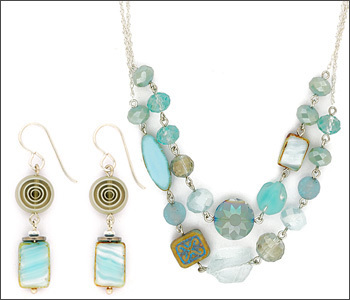 The gorgeous Sea Cove Pond Collection features New Jade, Crystal, handpicked Glass, Aqua Quartz, and Silver Plated Antiqued Brass. 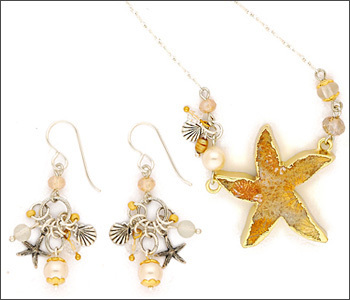 The stunning Sandy Shores Collection features Fossilized Coral, Moonstone, Crystal, hand-tooled Glass, Freshwater Pearls, Glass Pearls, and, Silver Plated Antiqued Brass. 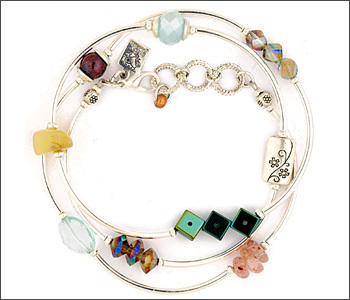 The amazing Triple Wrap EB Bracelet Collection features Sunstone, Crystal, Colored Hematite, African Opal, Colored Quartz, Pewter, and Silver Plated Brass and much much more in it’s many designs. 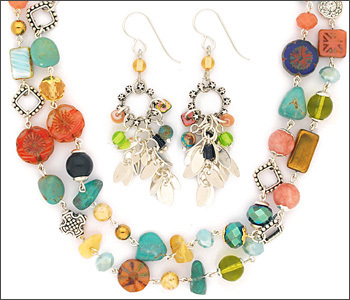 The gorgeous Jardin Botanico Collection features Turquoise, Blue Goldstone, African Opal, Agate, Crystal, Glass, Apatite, Colored Hematite, Pewter, Silver Plated Brass. 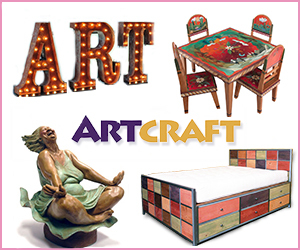 We have the Gifts for ANY budget!